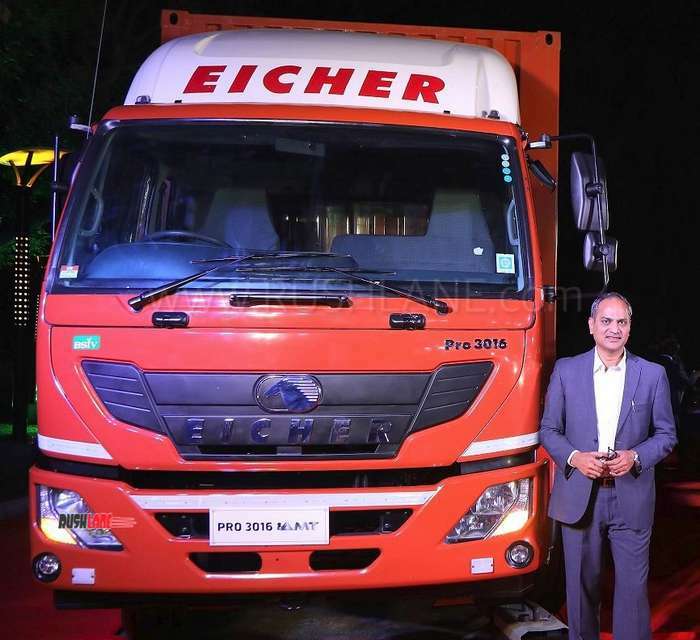 Eicher becomes the first in the industry to offer AMT in a truck. 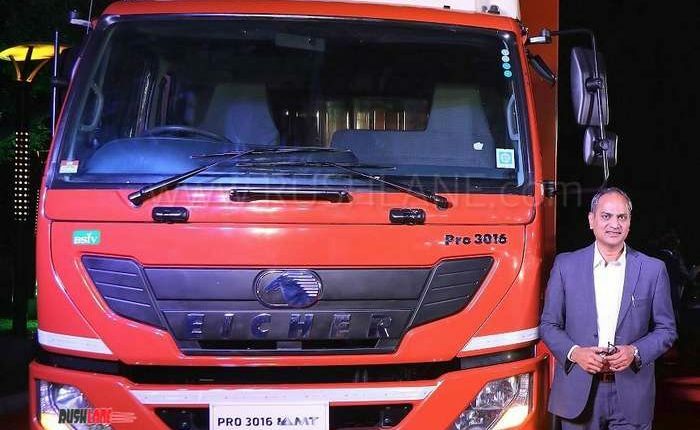 Eicher Trucks and Buses, has introduced AMT (Automated Manual Transmission) technology in its 16T category. 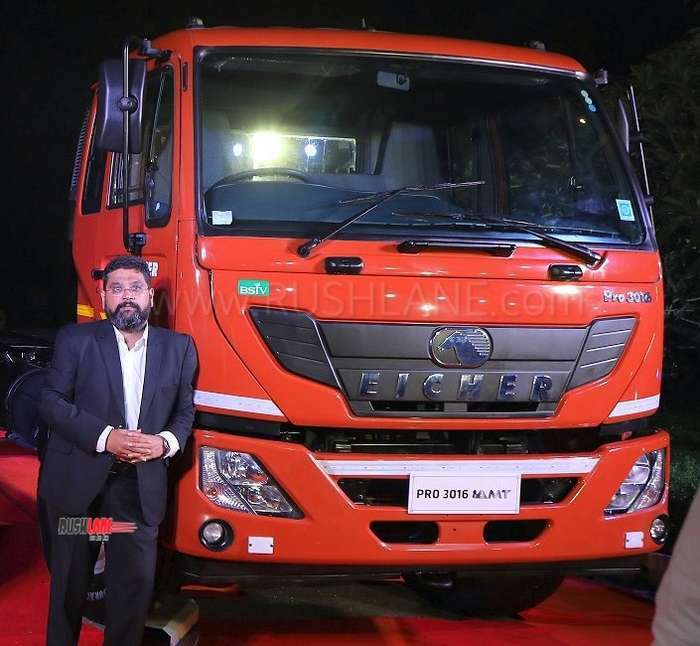 Eicher Pro 3016 AMT is now an industry first offering in the 16T segment. Intelligent Shift Control Actuator feature automatically handles clutch and shift ops, eliminating the need to manually use clutch and shift gears. 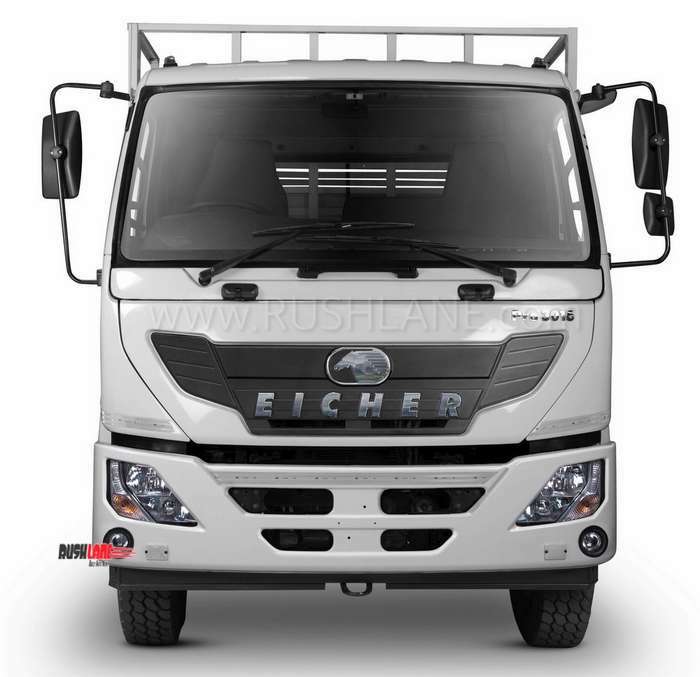 Eicher Pro 3016 AMT Auto and Manual modes along with Transmission drivability features means Power mode caters to bound deliveries and Eco mode for fuel efficiency. 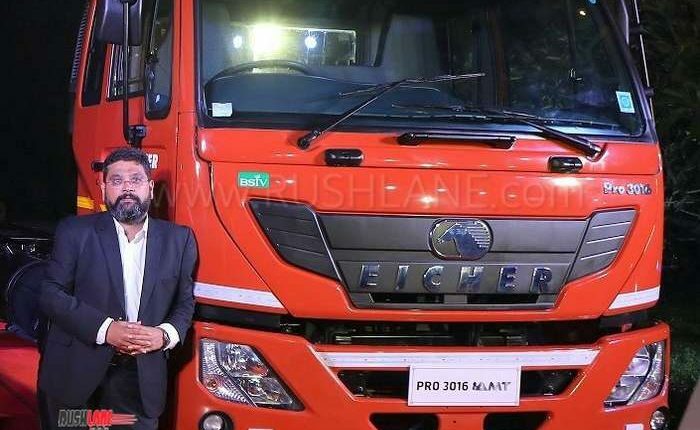 The Introduction of AMT reinforces Eicher’s quest for driving modernization in commercial transportation. 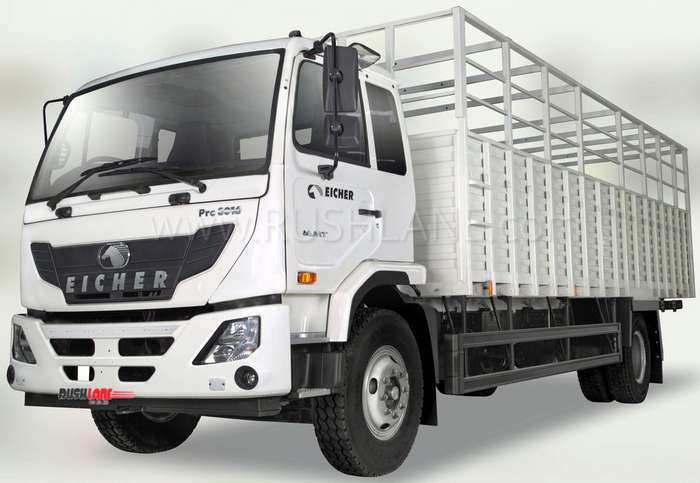 With Eicher Pro 3016 AMT drive comfort is a given over manual transmission-equipped models. Not having to focus on continual clutch pedal adjustments, alongwith gearshifts, reduces driving stress and fatigue endured during long haul goods transfers. It also positively influences performance gap of less experienced drivers. 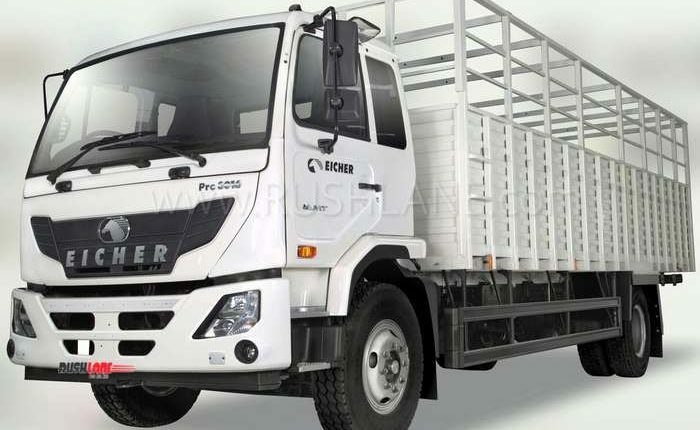 Pro 3016 AMT trucks are manufactured at the Eicher Trucks and Buses Pithampur plant. 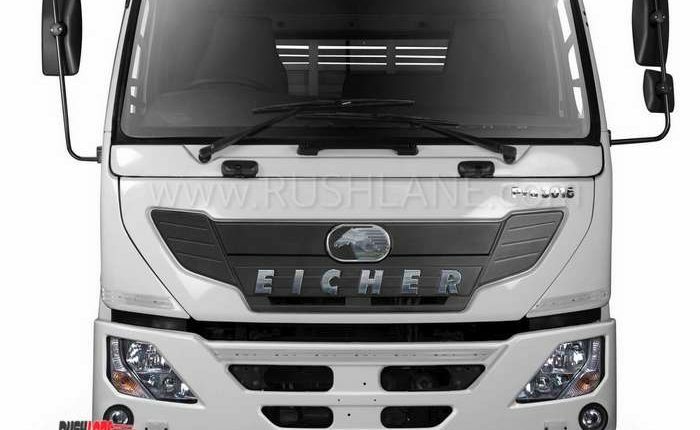 This is where the CV manufacturer produces its 4.9T to 55T range of commercial vehicles. Being able to address known issues like driver safety, comfort, cargo protection, and rapid transportation of goods, puts Pro 3016 AMT in an advantageous position for e-commerce, consumer goods, parcel and courier, pharmaceuticals, industrial goods, agriculture produce, poultry and dairy products applications.